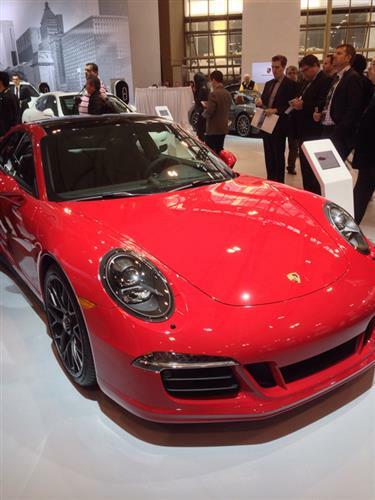 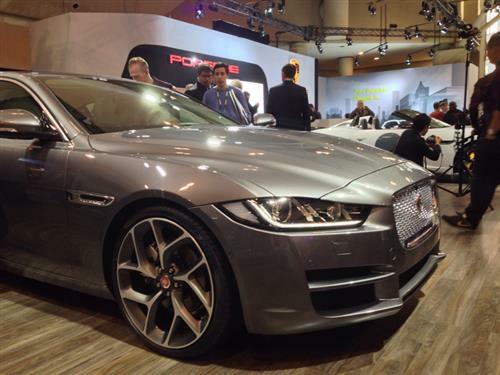 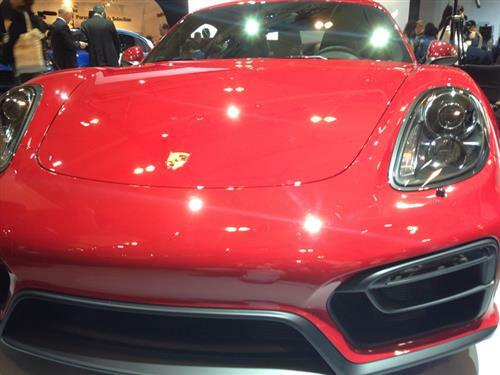 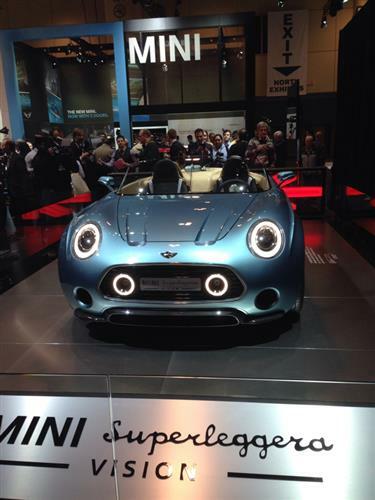 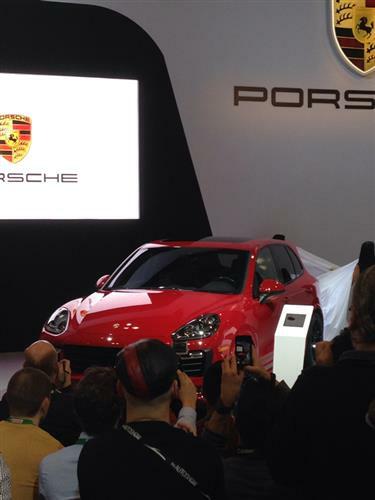 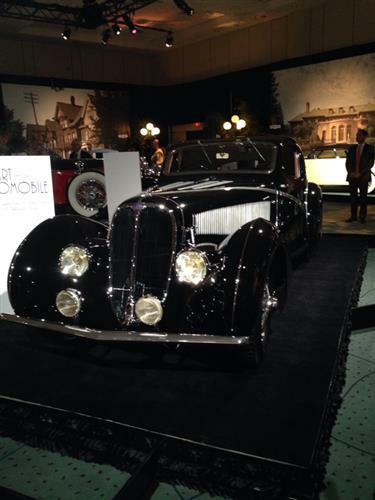 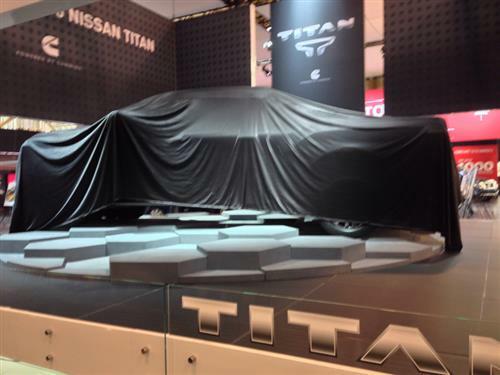 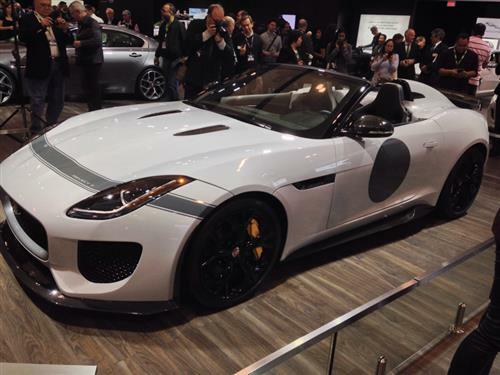 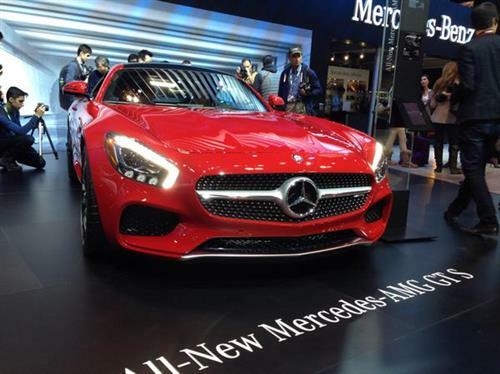 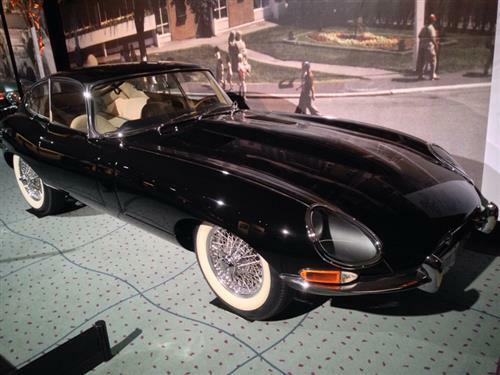 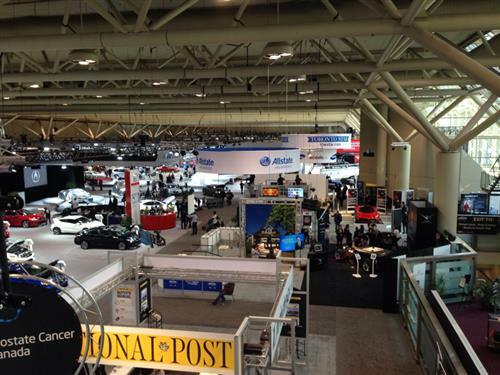 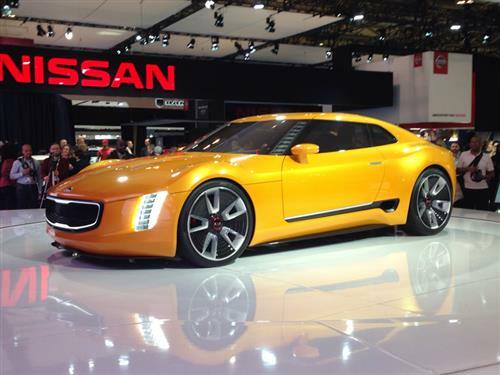 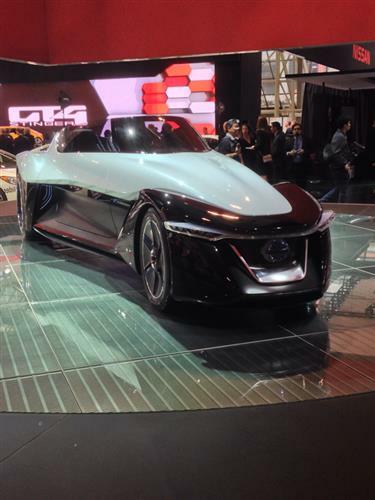 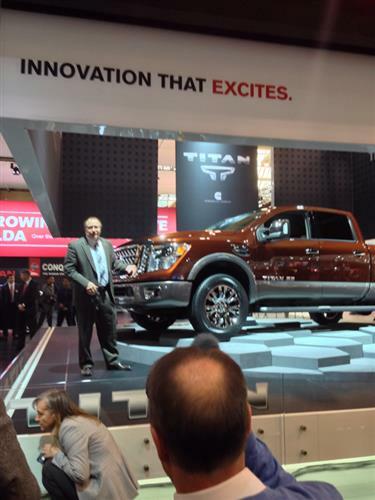 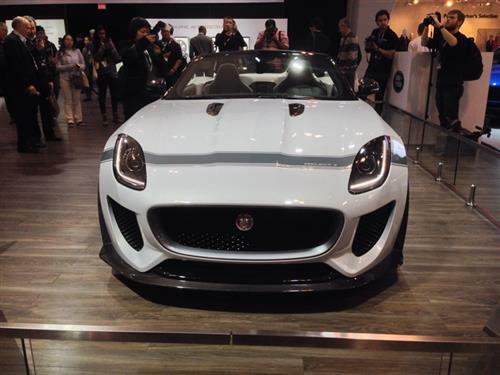 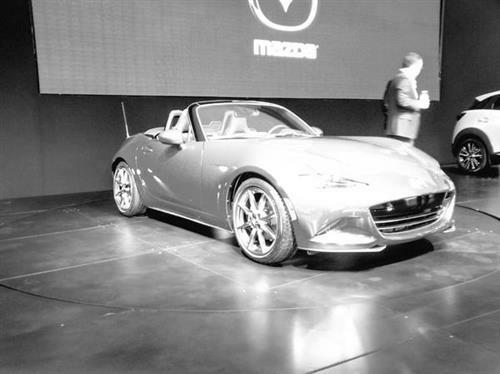 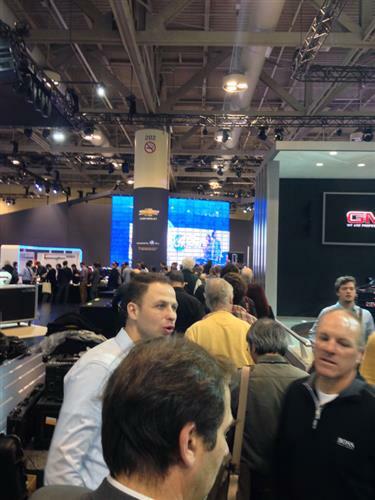 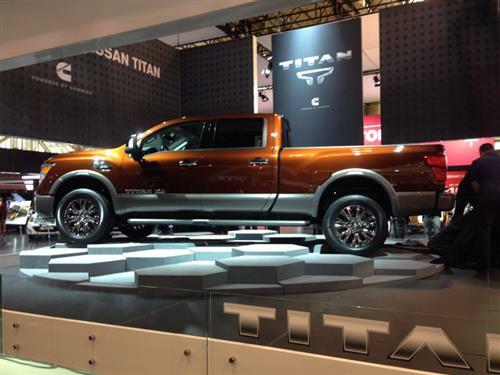 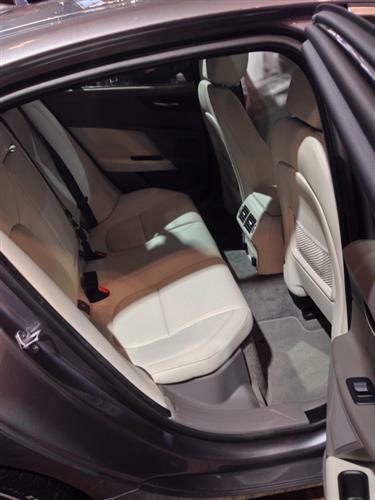 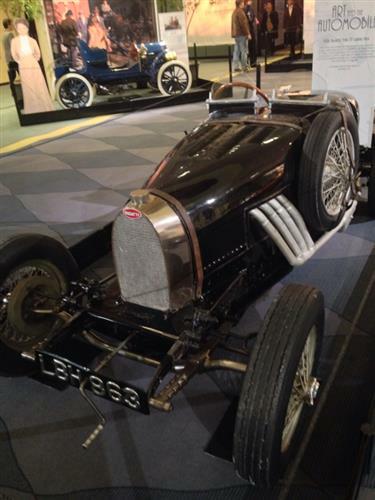 Follow along for live updates from the 2015 Canadian International Auto Show in Toronto. 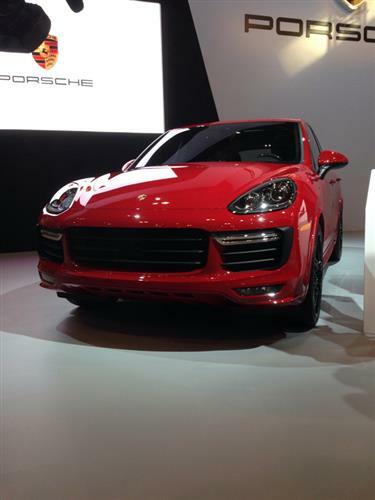 Tuned for performance...timed on the "Ring" at 8 minutes...fastest Prod SUV. 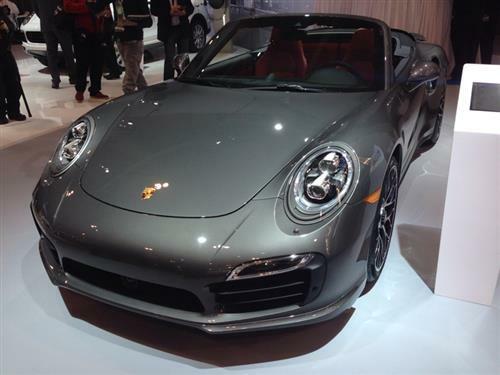 And if Jaguar is not to your taste- how about a Porshe?